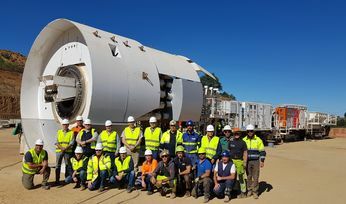 Through the JV, Master Drilling and Ghella have acquired the business and trademarks of Seli Technologies, an Italian company that designs and manufactures tunnel-boring machines and offers project support through professional services for the civil construction industry. 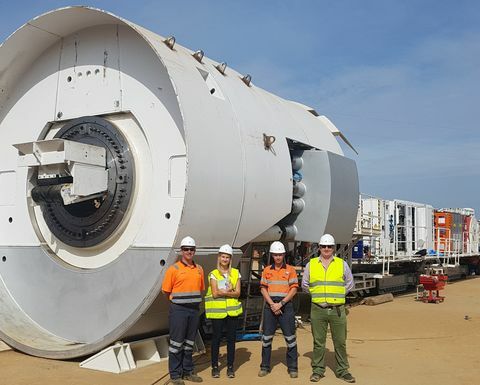 Seli was contracted by Master Drilling in constructing a Mobile Tunnel Borer (MTB) to be used specifically in the horizontal and near horizontal development of mines, which is believed to cater for 80% of the underground mining industry's access and contact tunnel infrastructure. 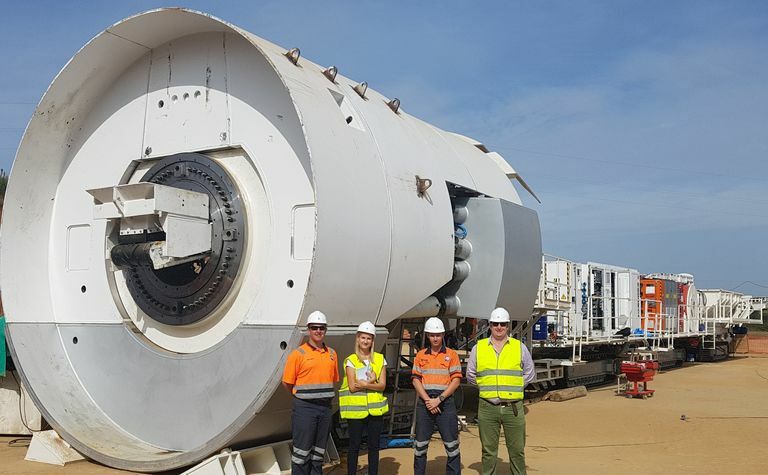 The MTB was successfully commissioned at an Italian quarry site recently and will join Master Tunnelling's fleet, the Master Drilling subsidiary which will operate it. Commenting on the JV, Danie Pretorius, Master Drilling's CEO, said: "This joint venture is aligned to our strategy of pursuing a wider and more diversified footprint. Through TunnelPro and Master Tunnelling, Master Drilling will access projects in new sectors and across various countries, whilst providing a platform for further vertical integration and risk mitigation." 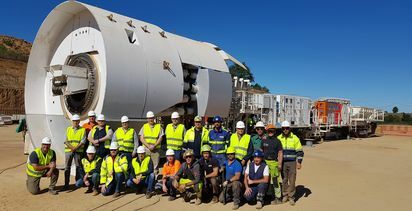 Koos Jordaan, Master Drilling's executive tasked with furthering its tunnelling strategy, added: "The acquisition of Seli also gives us access to critical intellectual property and a deeper pool of skills, from engineers to experienced tunnelling personnel. I believe access to such skills will strengthen the overall competitive offering of TunnelPro and Master Tunnelling and help us to advance our tunnelling ambitions." 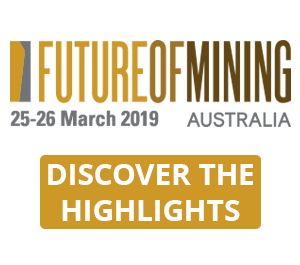 Through TunnelPro, Ghella will be able to access mining sector projects in which Master Drilling is well entrenched, while Master Drilling will further diversify its activities into the smaller civil and construction sectors requiring tunnel boring. Lorenzo Ghella, vice president of Ghella, concluded: "We are pleased to partner with Master Drilling to explore new opportunities. 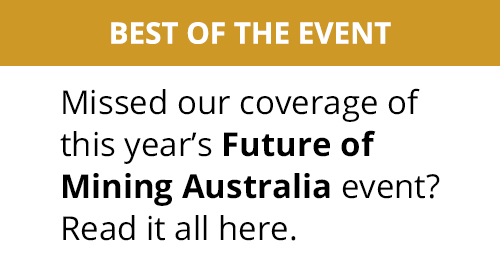 The joint venture brings together two specialised sets of skills with complementary sector expertise to share the risk and upside of specific tunnelling projects." The JV will be owned 51% by Ghella and 49% by Master Drilling. The purchase consideration for the shares in Seli Technologies contributed by Master Drilling will be settled from available internal resources.